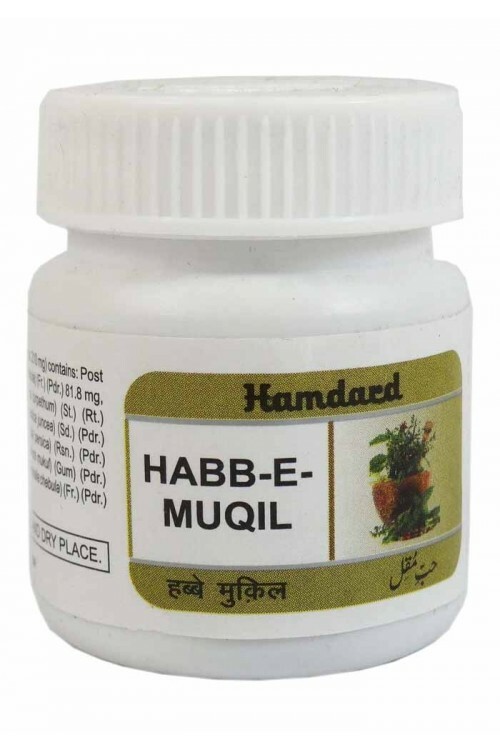 It is very effective in bleeding and flatulent piles.strengthens stomach. It also cures cough. 3 pills, to be taken at night with water. Post Halela?e-Zard, Turbud Safaid, Rai, Tukhm Gandana, Gugal, Halela Siyah.